It is almost impossible to believe that the award-winning gardens at Newby Hall are cared for by such a small team. 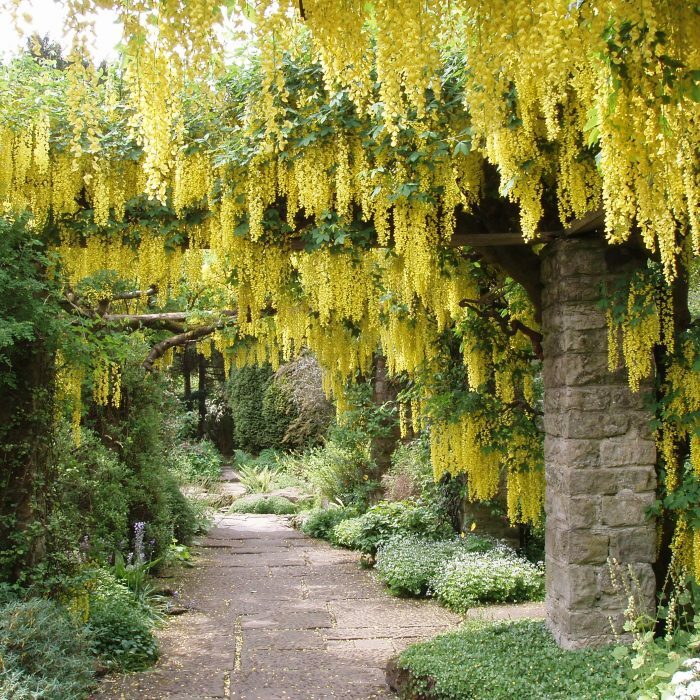 Nurturing and caring for what is considered to be one of the North’s most beautiful gardens, keeps the gardeners busy every day summer and winter. 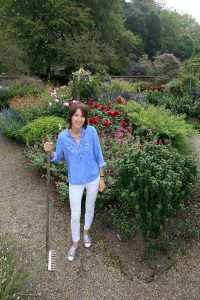 With their combined experience, specialist knowledge and a shared passion for plants, the team brings each part of the garden to a dazzling peak of colour in turn throughout the year. 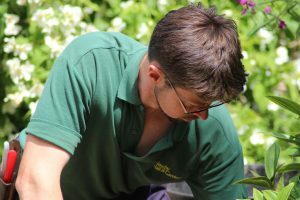 Mark Jackson – Head Gardener. Caring for the garden today and working with the garden team and family to improve and develop the garden ensuring its future is a great privilege. 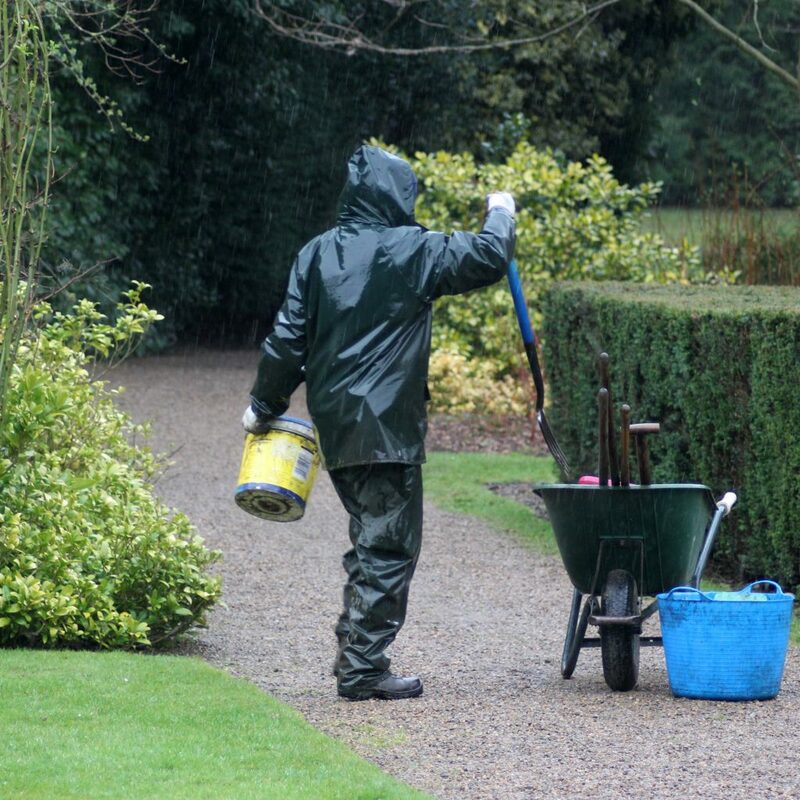 With all that we do now it is very humbling to know that our hard work will become part of the garden’s history. 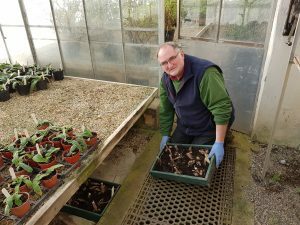 Ian Forbes – Assistant Head Gardener and Propagator. Ian gardens in the Autumn Garden. Alongside propagating all our plants he manages the Greenhouses as well as all the flowers and plants required for the house. 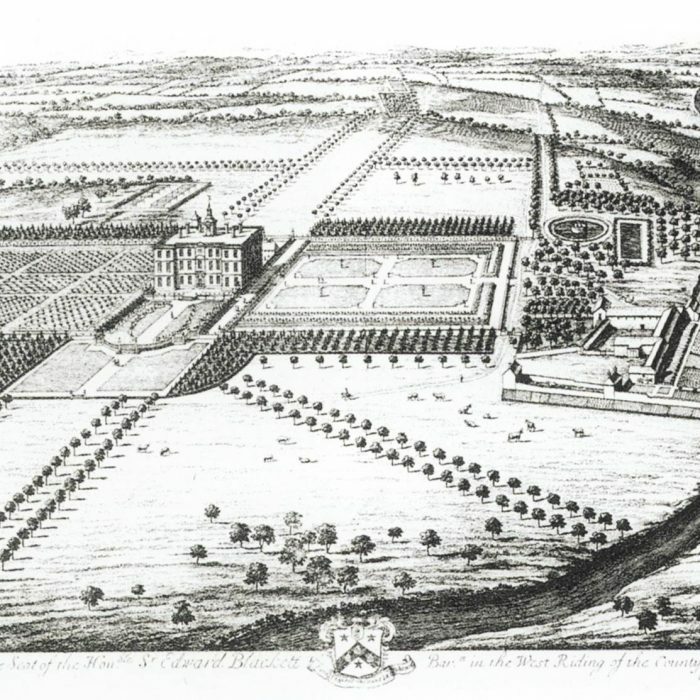 Edward Round – Gardener responsible for Sylvia’s Garden, Rose Garden and much, much more. If you want to know anything about the plants we grow seek him out, he’s the man. 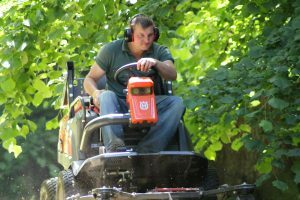 Nigel Allison – Groundsman who looks after the trees, grass, hedges and machinery (he is also very good at finding the Head Gardeners lost tools, keys etc.). We also have an amazing group of volunteers, an invaluable part of the the team. 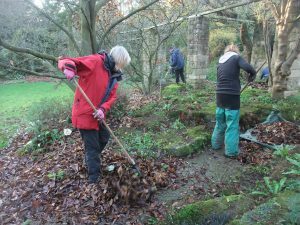 The volunteers help, weather permitting, all year and are involved in all areas and tasks required to manage the garden. A big thank you to Andy Harrison for the photos of Mark, Ed, Lou, Steve & Nigel.